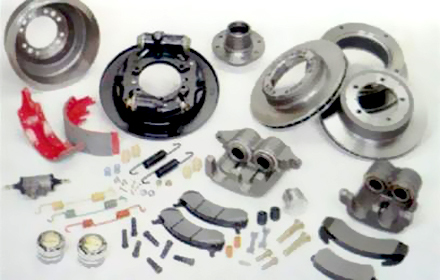 Without high quality, dependable brakes, you can’t trust that your vehicle will stop when you need it to. Hydraulic brakes are common among heavy equipment because of their reliability and strength. If your hydraulic brakes are not working properly, don’t hesitate to get in touch with Tri-City Spring Corp. to schedule prompt and effective repairs. If your brakes aren’t working properly, you aren’t able to operate your vehicle safely. This means you are losing productivity and time for every minute you spend waiting for your brakes to be repaired. Our knowledgeable, friendly staff delivers unsurpassed customer service for all of your vehicle needs, cars, trucks, vans, buses and trailer. Give us a call or stop by to find out how we built our reputation for excellence in customer service, satisfaction, and craftsmanship.